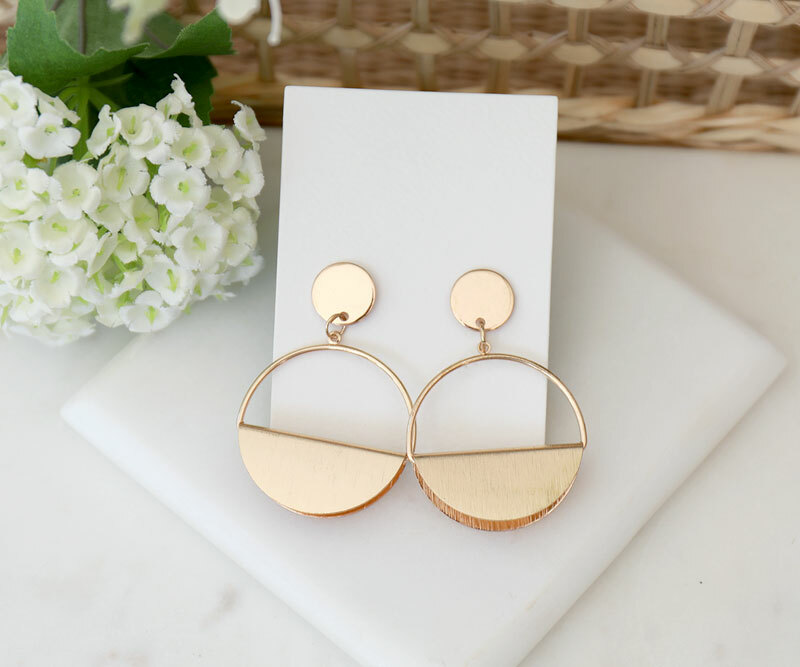 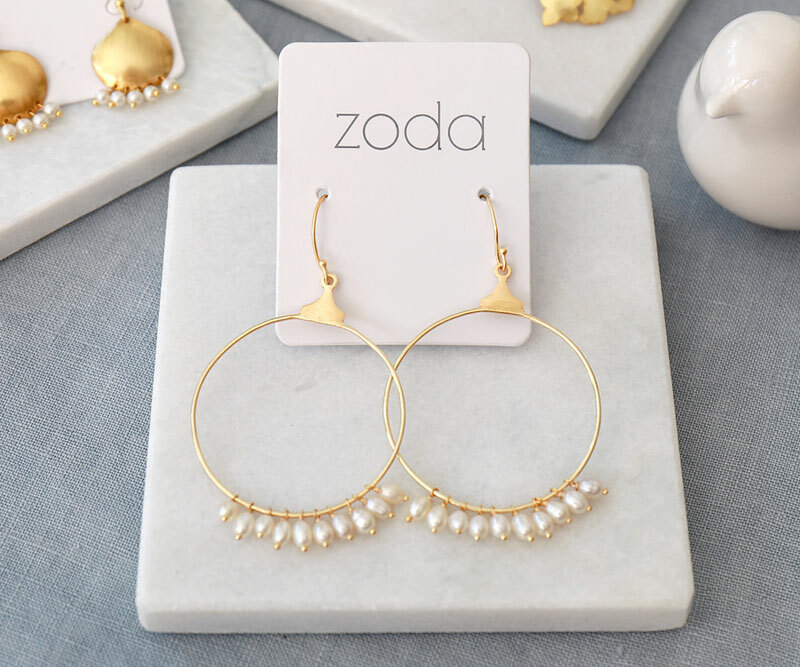 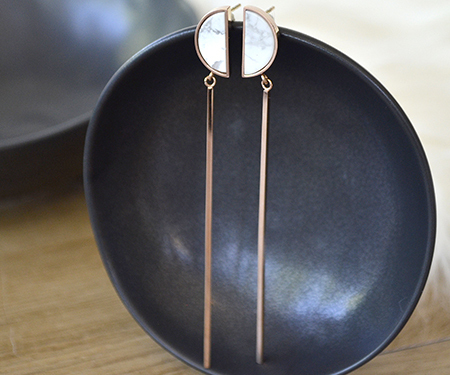 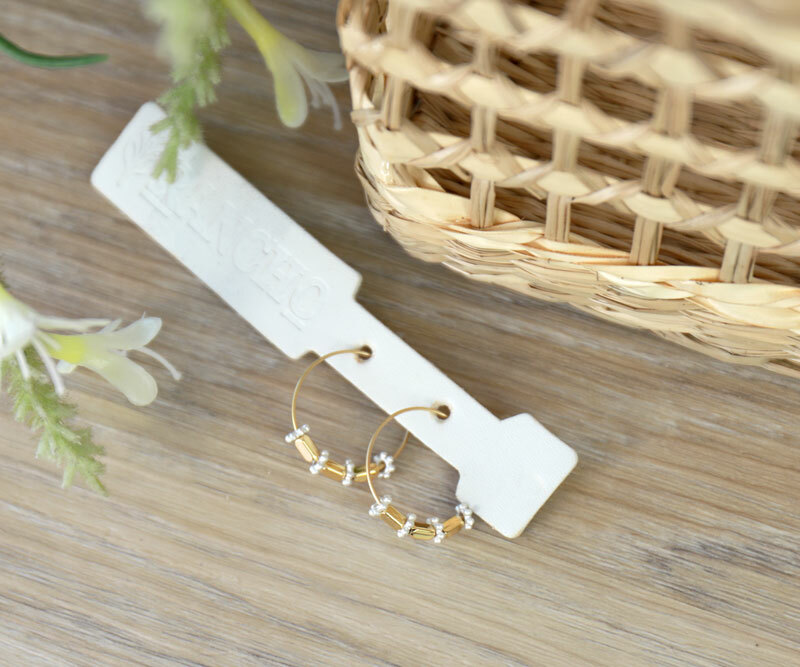 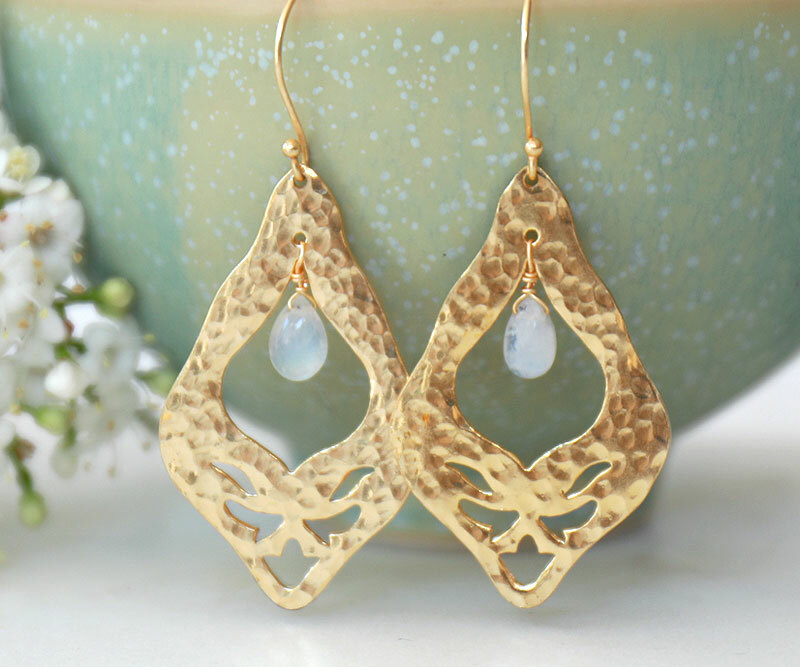 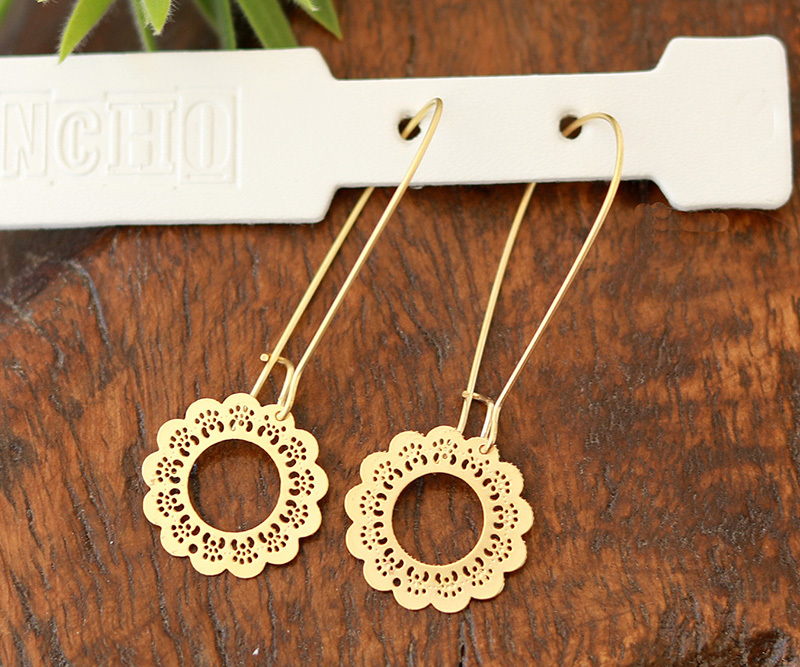 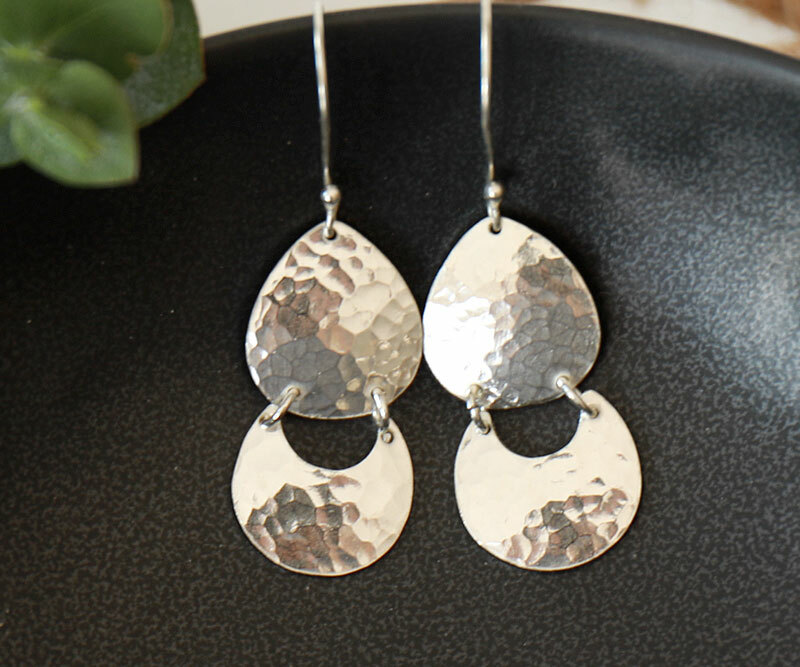 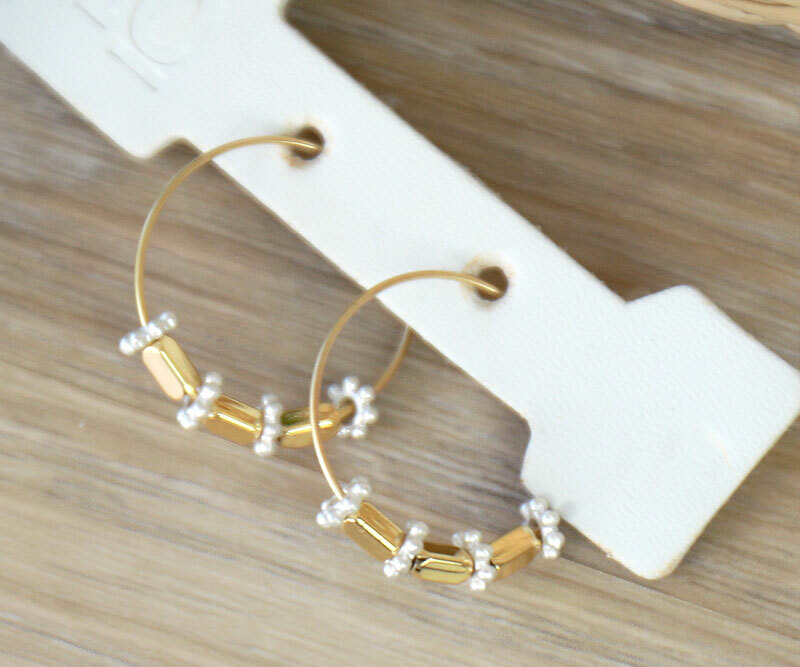 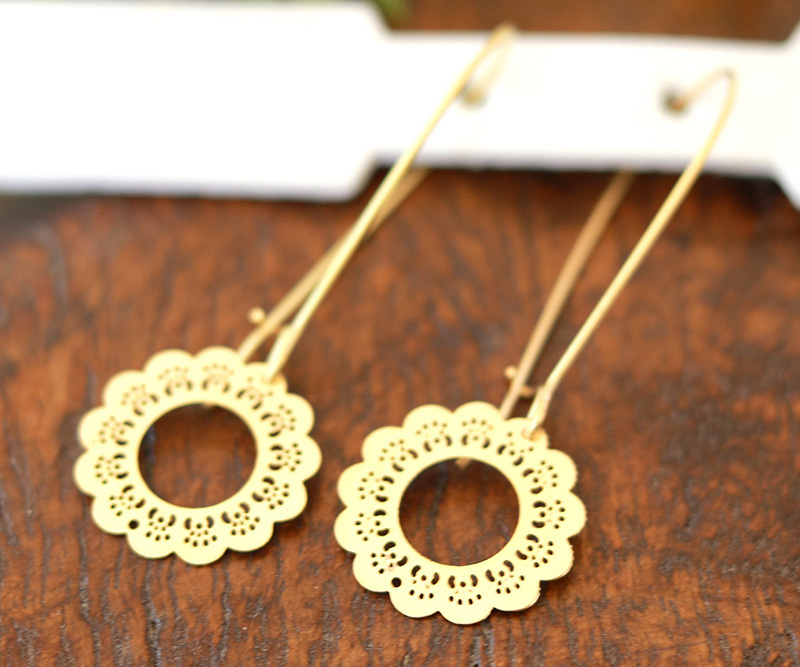 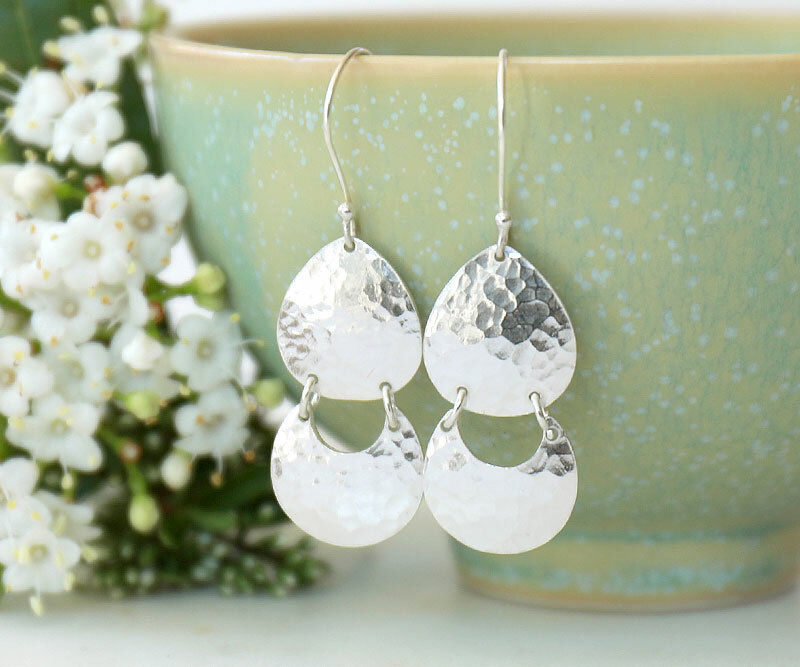 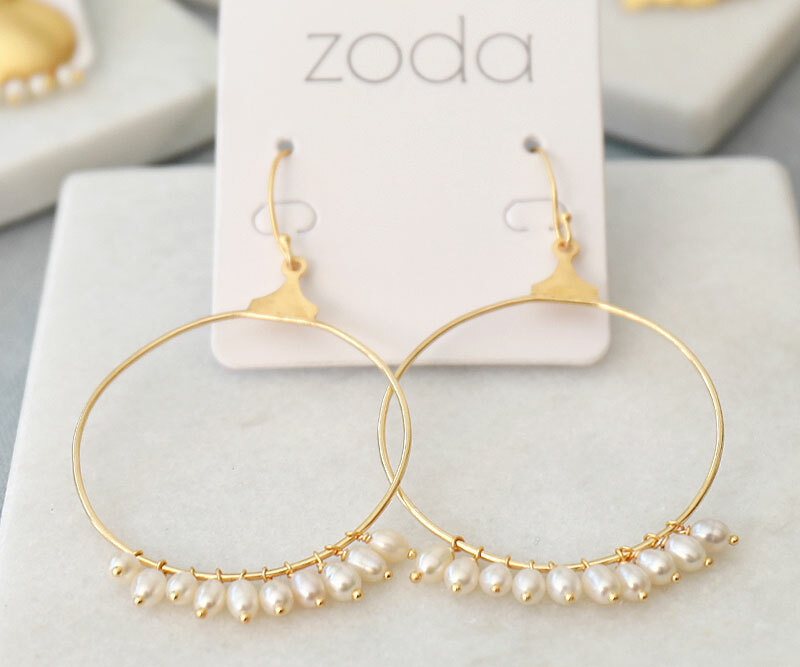 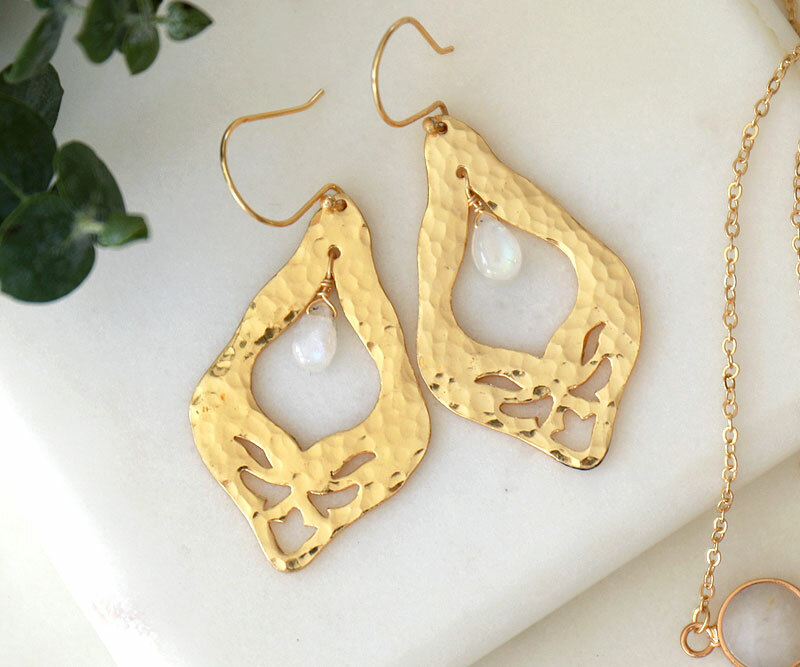 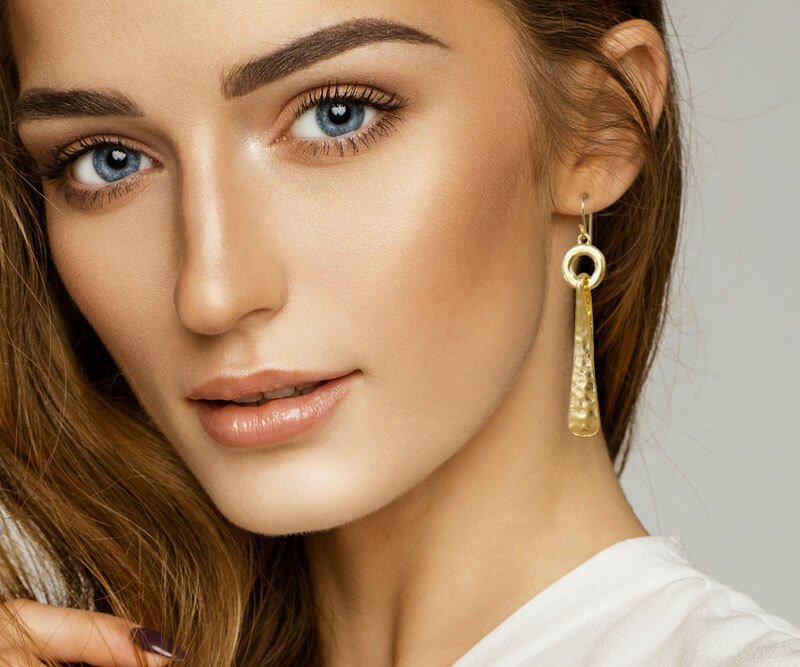 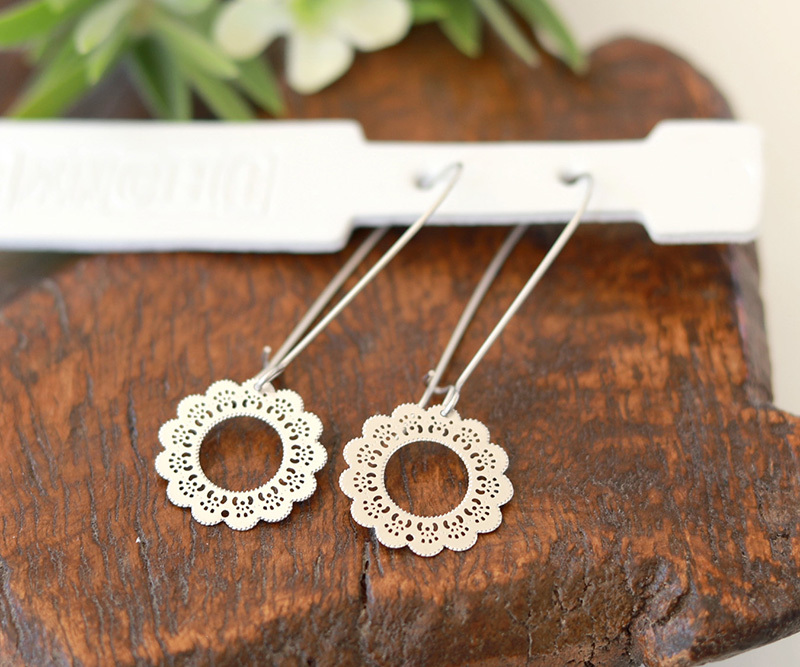 Tapered pendants with a hammered finish hand from a simple circle shape on a dainty gold hook to create a sophisticated classic earring that you'll wear for years. 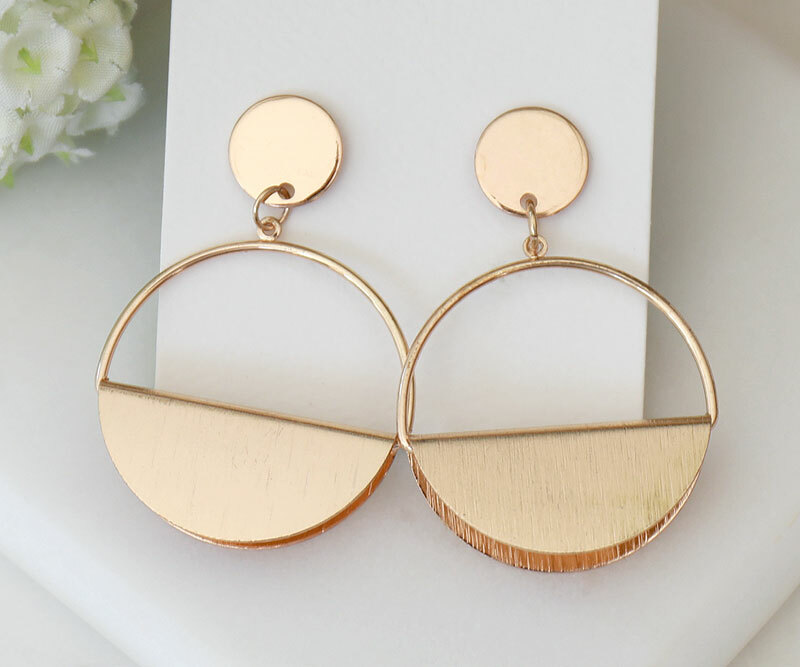 These are triple gold plated for a quality finish. 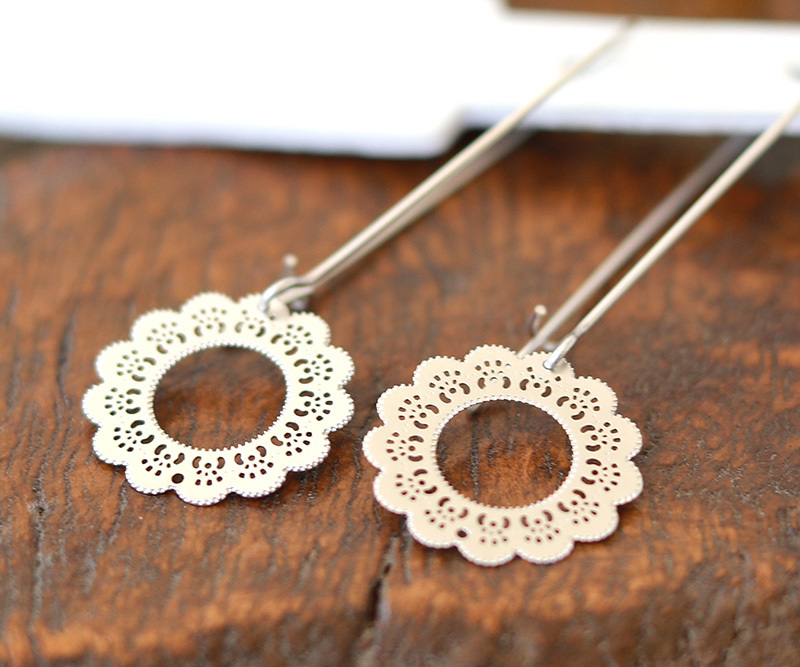 Each one measures 6.5cm long and 1.5cm wide.